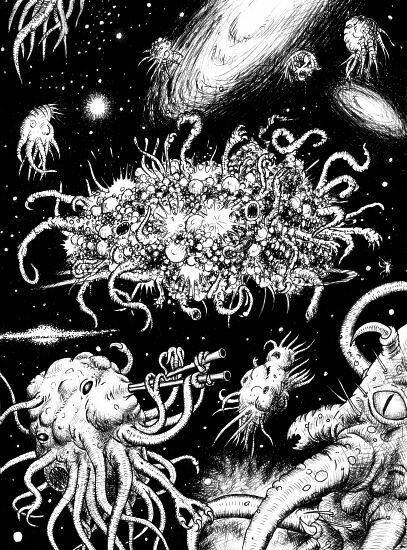 The Real Cthulhu | The Fringe | Conspiracy, News, Politics, and Fun Forum! 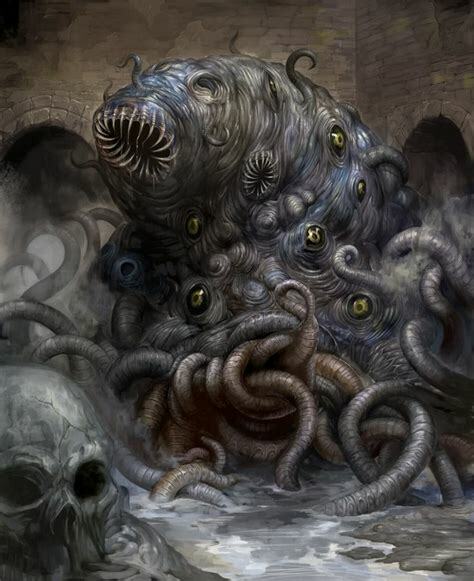 The Real Cthulhu | The Fringe | Conspiracy, News, Politics, and Fun Forum! The Real Cthulhu The-Fringe | Your #1 Source For Conspiracy, News, Politics, and Fun! (04-15-2019, 12:24 AM)Sassy Wrote: It moved with hydraulic movements??? What does that mean exactly? "Reconstructing the fossil entailed grinding the fossil away, one thin layer after another. Photographs were taken to document each layer of information. Using this method, the scientists were able to take a detailed look at the tiny beast's innards. This process also revealed a ring canal, a circular tube central to the vascular system. 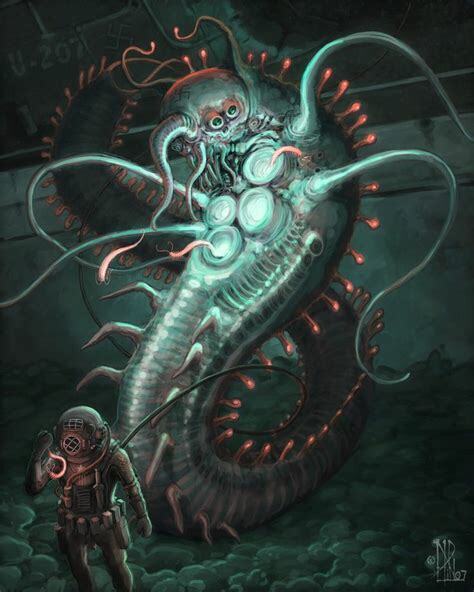 This proved that the Sollasina Cthulhu did not use muscles to move around, rather, it used hydraulic movements." Like how octopi swim via waterjet propulsion? Expanding their cape and squeezing water out the exhaust tubule. Apache54, MysticPizza, WNC likes this!